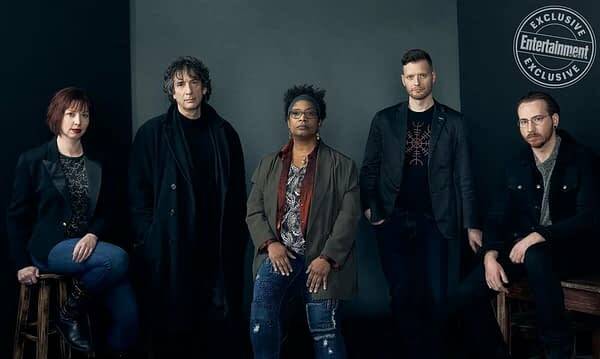 Bleeding Cool first ran the news that a series of Sandman spinoffs based on ideas by Neil Gaiman was coming from DC Comics two years ago. It was originally meant to be announced then as well. But some things take time. 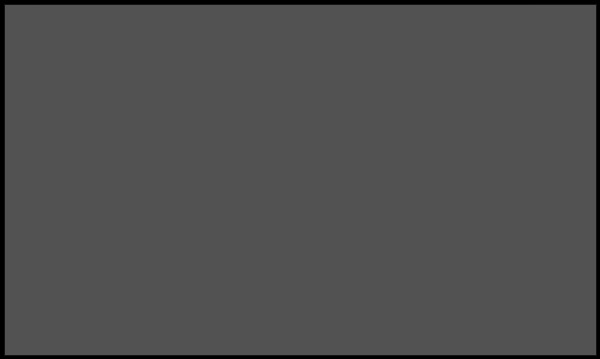 Earlier this week we stated that it would be announced this week instead. And it has. Just a little earlier than we thought. Entertainment Weekly has what they call an exclusive announcement. That DC Comics is launching a Sandman Universe line of four new comic series. 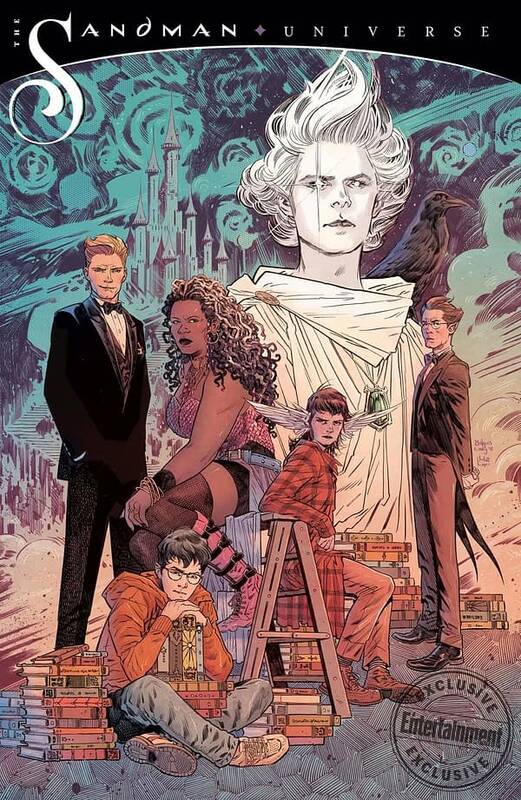 The books will be overseen by Gaiman but written and drawn by brand-new creative teams. They will pick up story threads and themes from The Sandman while also adding new characters and concepts. The Sandman Universe one-shot special begins in August, which will catch readers up on what’s been happening in the Dreaming since. And Dream has gone missing (again), leaving chaos in his wake. Well, he can’t show his face after appearing in Metal after all. 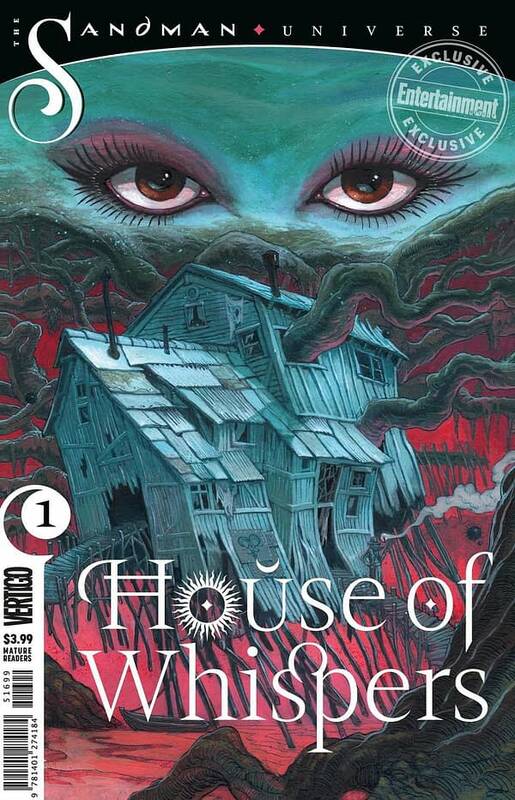 And a House of Whispers has appeared alongside Cain’s House of Mystery and Abel’s House of Secrets. Wow, we had that two years ago as well. One of those books will focus on a new House joining the House Of Secrets and the House Of Mystery in the Dreaming and generating new stories from that. I am told, however, that it has been forbidden for Dream, the Sandman, Morpheus or Daniel, to appear in the comic. Blimey. Lucifer has fallen again (comedy basic), and Timothy Hunter is being subject to his fates. 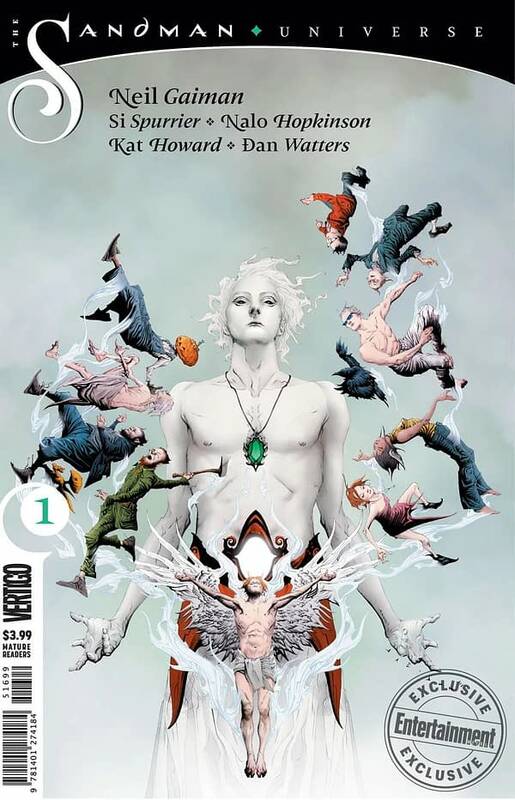 The Sandman Universe #1 will be plotted by Gaiman but written by Nalo Hopkinson, Kat Howard, Si Spurrier, and Dan Watters, with art by Bilquis Evely and a cover by Jae Lee. Each writer then writes one of the series. Nalo Hopkinson will write House of Whispers and explore how the voodoo deity Erzulie ended up in the Dreaming with her titular house. It might have something to do with a comatose woman named Latoya, whose girlfriend and sisters used the Book of Whispers to try and heal her. 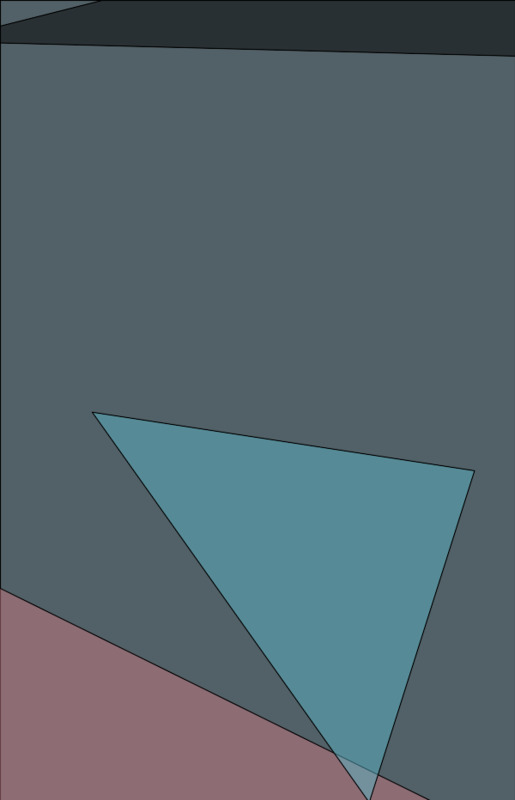 Now out of her coma, Latoya is suffering from the Cotard’s Delusion belief that she’s already dead, and is transmitting her belief to others, catalyzing them to become guardians of the gap that has opened in the Dreaming. 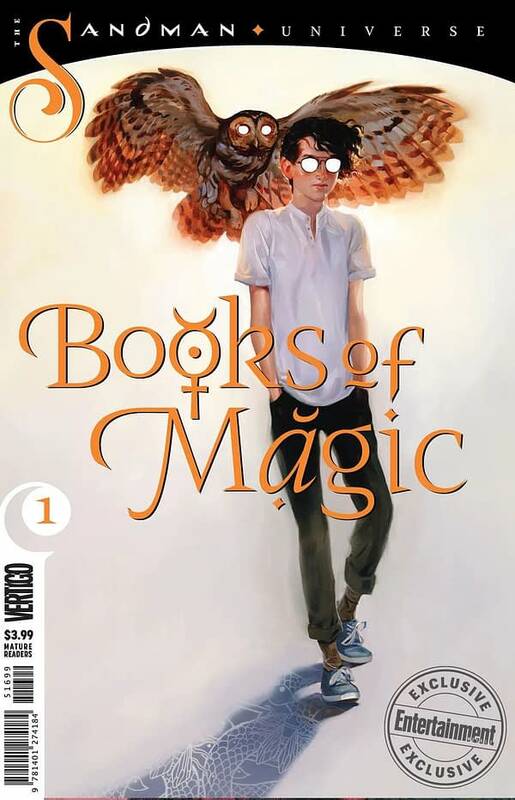 Kat Howard will write Books of Magic, which will follow up on Gaiman’s 1990 miniseries of the same name and explore Timothy Hunter’s magical education as he’s torn between two powerful destinies. Spurrier will write The Dreaming, which will follow The Sandman supporting characters like Lucien the librarian and Matthew the Raven as they navigate a Dreaming without Dream. Watters will write Lucifer, which finds the titular devil blind and destitute, trapped living in a small boarding house in a quiet town where no one can ever leave. Artists for the books have not been announced yet. 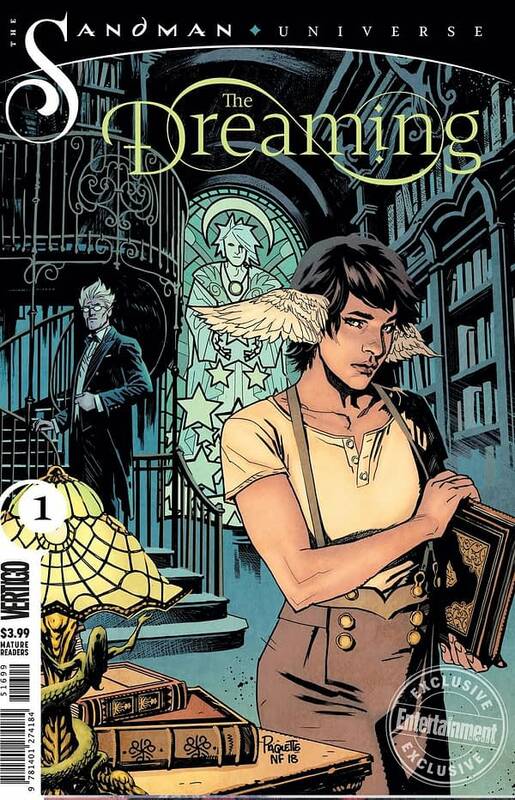 Si Spurrier will write The Dreaming, which will follow The Sandman supporting characters like Lucien the librarian and Matthew the Raven as they navigate a Dreaming without Dream. 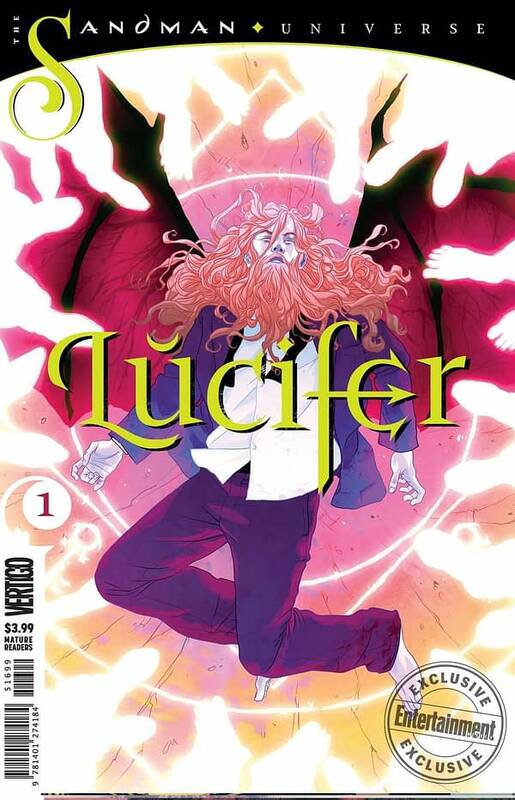 Dan Watters will write Lucifer, which finds the titular devil blind and destitute, trapped living in a small boarding house in a quiet town where no one can ever leave. Artists for the books have not been announced yet. 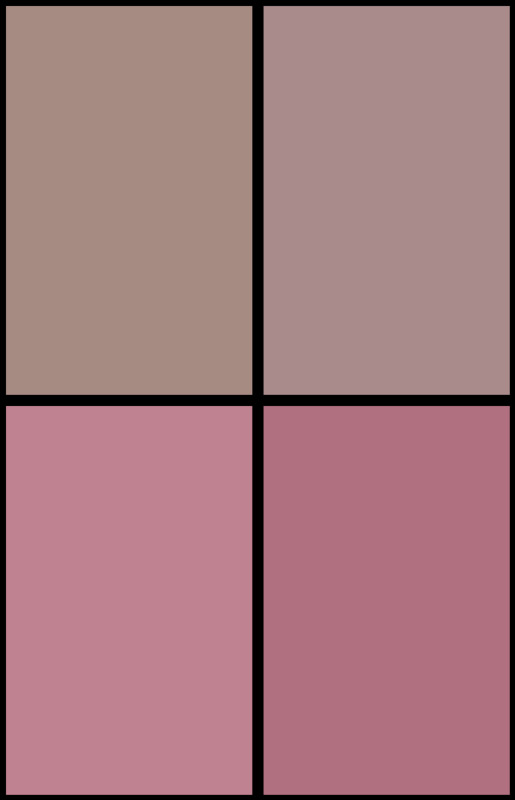 No artists have yet been named, but we can see a few on the covers. When we originally announced this two years ago, it was to be run by Shelly Bond. She was later fired by DC Comics, but not before she set up the Young Animal imprint at DC Comics as well. And now we hear DC Comics is to announce a new Black Label line of mature reader superhero comics that sounds awfully like Black Crown, her imprint at IDW.